1 | 10 students enrolled. 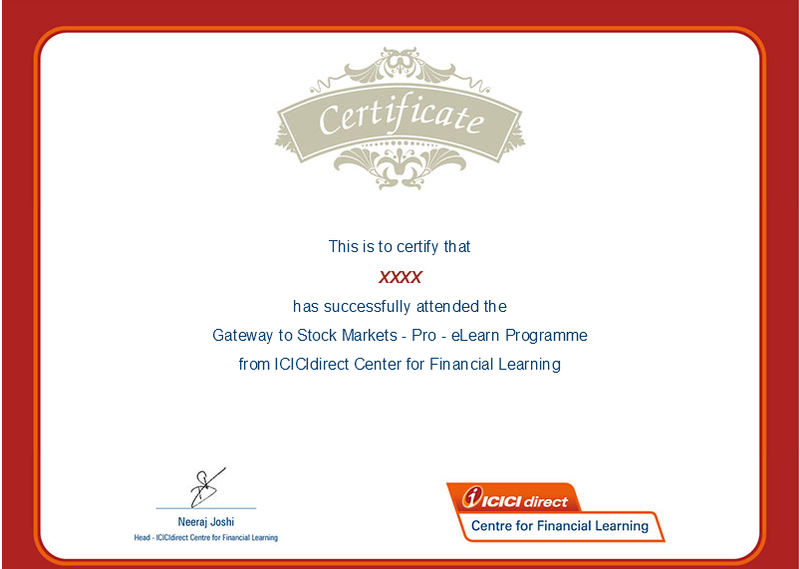 This program is developed in order to make the participant understand terminologies, concepts, and strategies of trading in Futures &Options (F&O), so as to develop the confidence to begin trading in derivatives. The concepts are simplified to aid ease of understanding. Being a recorded program, the participant can learn anytime, anywhere and any day. 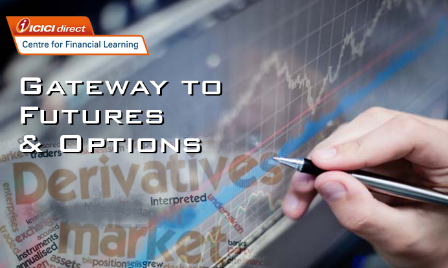 Developed by experts, the Future and Options Trading course is animated and interactive in nature, to make the learning interesting. The learners can also practice their trades on a unique platform called Virtual Stocks that allows them to do trades with almost real market prices and virtual money so that there is no risk of any loss.